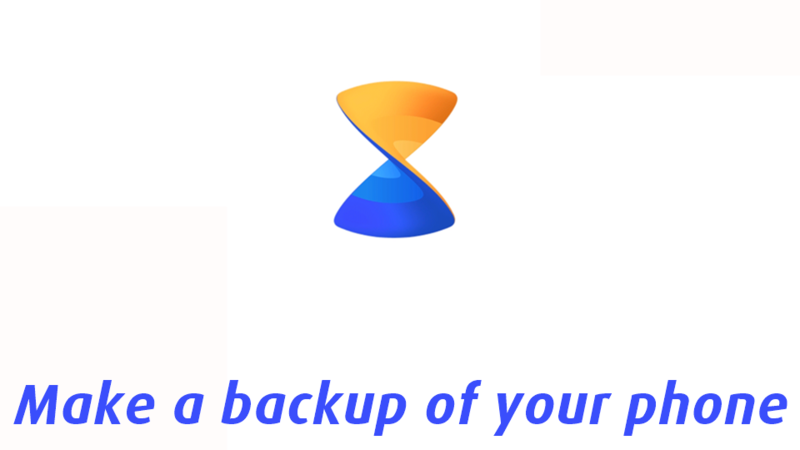 It gives users the ability to replicate or make a backup of their phone on any other device. Yes, it is possible. You just need Xender installed on both of the devices and you can then easily make up a backup of your phone on the other device. Connect both the Android devices normally as you would. Tap on the name/icon of the device and select “Import Friend’s Data”. Authorize the transfer on the other device. Select the data that you want to import. Tap Save to start the process. Connect both the iOS and Android device to each other through Xender. Tap on the name/icon of the device and select the data that you want to transfer. Now tap OK on the other device to start the process.